If you have a car or home insurance policy, you may be familiar with the term 'deductible', but do you know what it really means? An insurance deductible is the amount you pay before the insurance company pays a claim. Deductible Amount – Should It Be High Or Low? A higher deductible will decrease your insurance premiums because you are assuming a larger portion of the loss. For example, $1000 deductible means you will pay the first $1,000 of damage, and will only put a claim in if damages exceed this amount. Conversely, a deductable of $500 means you are assuming a smaller portion of the loss, and therefore the insurance company will be paying more. Is The Deductible Ever Waived? 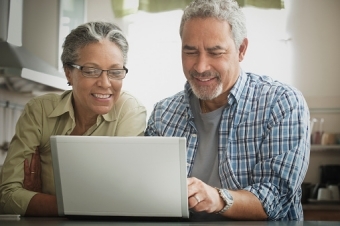 Do you have questions about understanding your current deductibles. 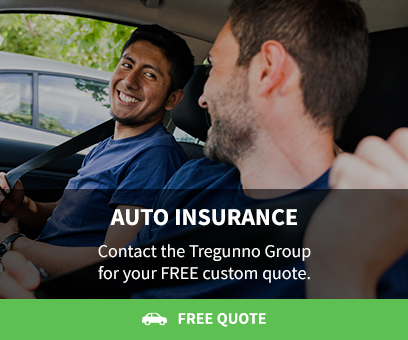 Connect with our team at the Tregunno Group today.